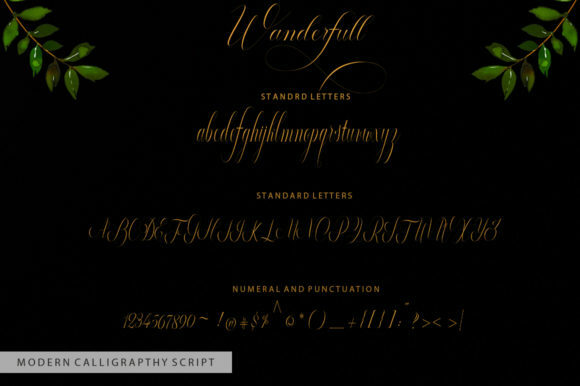 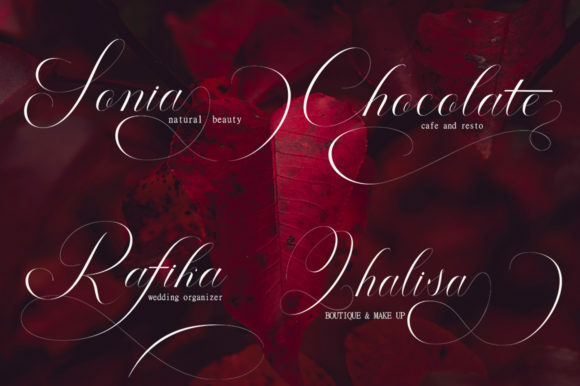 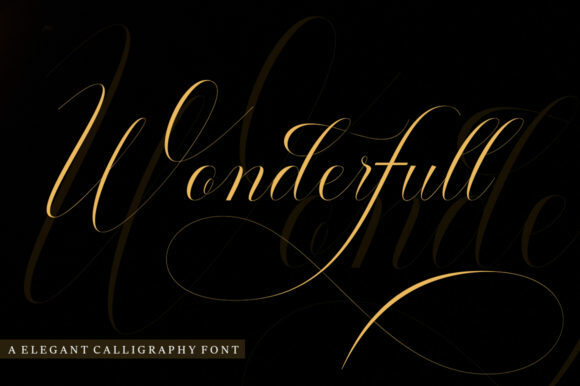 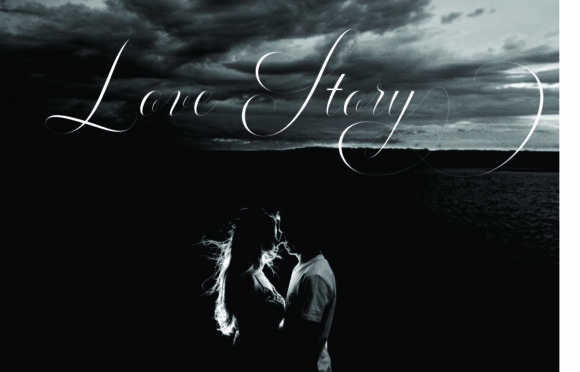 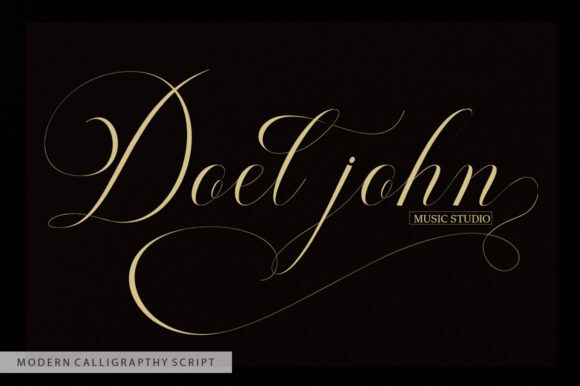 The Wonderfull is a beautiful calligraphy typeface. 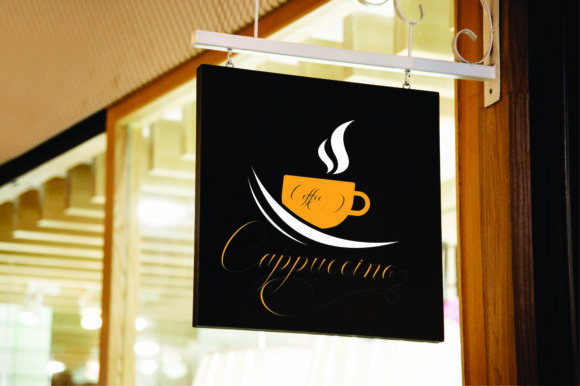 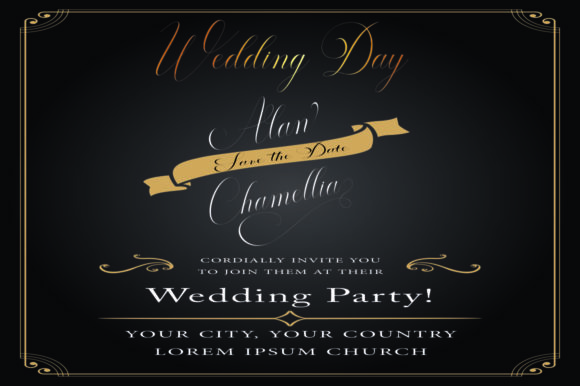 It was designed to bring an elegant and luxurious feel to your designs. 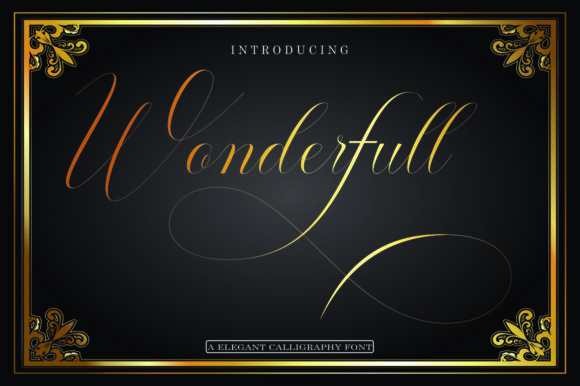 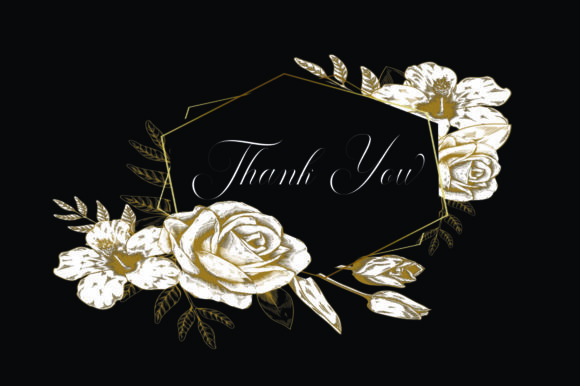 The classic style is perfect to apply in various formal forms such as invitations, labels, menus, Logos, fashion, make up, stationery, letterpress, romantic novels, magazines, books, greeting / wedding cards, packaging, labels, and much more!